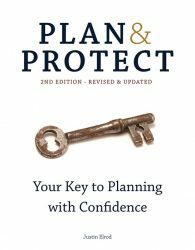 This is a great place to start if you are just starting to get familiar with estate planning and elder law matters. 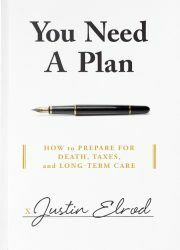 This book has the crucial information you need to know when preparing for death, taxes, and long-term care. This magazine is full of narratives that may hit close to home for anyone with estate planning or elder law concerns. Ready to make a plan? We are here for you. You don’t have to go another day without a plan. We can help develop a plan that fits your unique situation. One of the stories inside this magazine could hold the answers you’ve been looking for. You’ve got nothing to lose by grabbing a free copy.